Hulu Is Staying On The Path! Hulu has ordered a third 13-episode season of its unique series The Path. The series follows Eddie Lane as he begins to have doubts about the religious movement to which he’s converted. The Path’s second season finale airs today. The Path: Hulu Unveils Character Posters & Video Teasers! Today Hulu released the key art and character teases for The Path season two. The 13-episode season will launch the first two episodes on Wednesday, January 25th. Hulu’s new series, The Path, follows a family that gets swept up in a new religious movement – and what the effects are for them as cracks begin to appear in their relationships, and in the movement itself. Check out a new behind scenes look at The Path following the jump. The Path premieres on March 30th. Everyone’s favorite gourmet serial killer/psychiatrist, Hannibal Lecter, will slide into the post-Grimm timeslot (10/9C) currently occupied by Dracula on NBC’s Friday night schedule when that series completes its run in February. 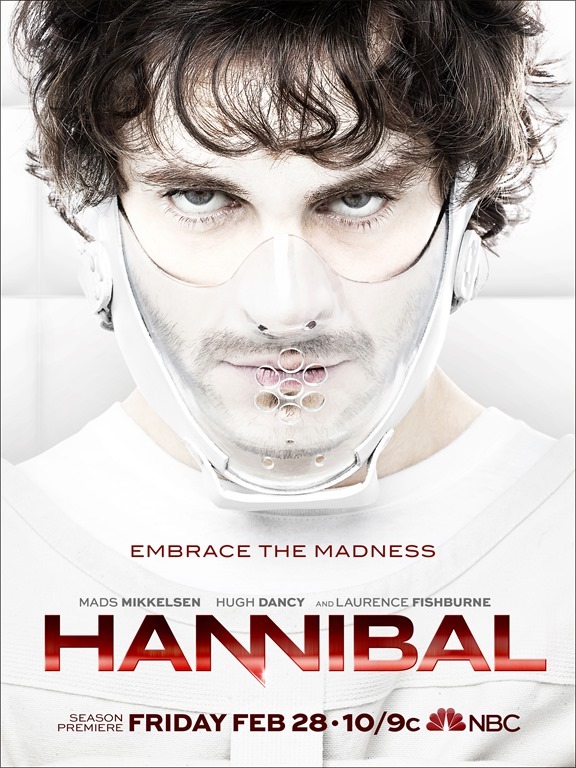 The Bryan Fuller series stars Hugh Dancy as gifted profiler Will Graham, Mads Mikkelsen as Dr. Hannibal Lecter, and Laurence Fishburne as Jack Crawford, head of the FBI’s Behavioral Science Unit. Caroline Dhavernas (wonderfalls) and Hettiene Park also star. 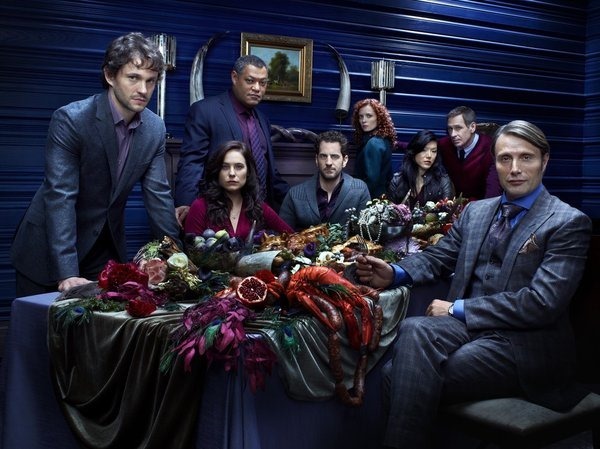 Tonight’s premiere of Bryan Fuller’s Hannibal (NBC, Thursdays, 10/9C) is a deeply disturbing delight that is the absolute antithesis of his Pushing Daisies. In his approach to Thomas Harris’ characters, he has come up with a style that might be described as The Profiler: Twin Peaks Edition – though that doesn’t nearly capture the heightened reality Fuller has created here. 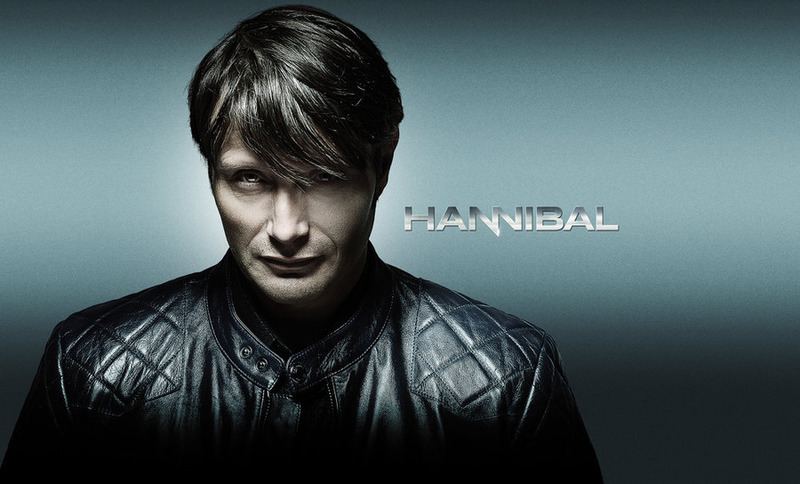 Sneak Peek: Hannibal–NBC’s Elegant New Horror Show!